Summer is a season of fruition and beauty and many herbs, flowers and trees are at their peak. As we spend more time outdoors, the effects heat and humidity, insects and the sun are affecting us. Essential oils and hydrosols can bring relief to common ailments such as burns, sunstroke, bites, stings, sore muscles, poison ivy/oak contact and allergies. Most citrus essential oils are photosensitive, so direct sunlight should be avoided, after their use. As some essential oils decrease the amount of time the skin takes to burn, others protect our skin. Many vegetable based carrier oils, and rose essential oil, have a natural sun protection factor of SPF 6 – SPF 8. These oils include coconut, sweet almond, olive, safflower and sesame. If a burn does occur, recommended essential oils and hydrosols include lavender, chamomile (German or Roman), helichrysum (immortelle), geranium and witch hazel. Hydrosols can be sprayed directly on the area. Note that these plants can help with other skin conditions such as eczema, psoriasis, cuts and bruises. Hydrosols can bring quick relief, as there is not always the need to dilute as with essential oils. Use liberally on the face, arms and legs for relief from a specific ailment, from the heat or to refresh. A small bottle can be kept on you, in a purse, a bag or the car. Hydrosols can be taken internally, with 30ml diluted in 1L of distilled or spring water, and enjoyed throughout the day. A three-week course, with one week off, is recommended. Natural insect repellents such as cedar, citronella, eucalyptus, fleabane, geranium, lemongrass, peppermint, rosemary and sweet gale essential oils and hydrosols can be used, as oppose to the controversial chemical known as DEET (N, N-diethyl-m-toluamide). A combination of the above can be used in a water, lotion or oil based repellent. Some, including children, find the oil based repellent sticky and do not like the feel of the oil on their skin, but it has longer lasting effects. 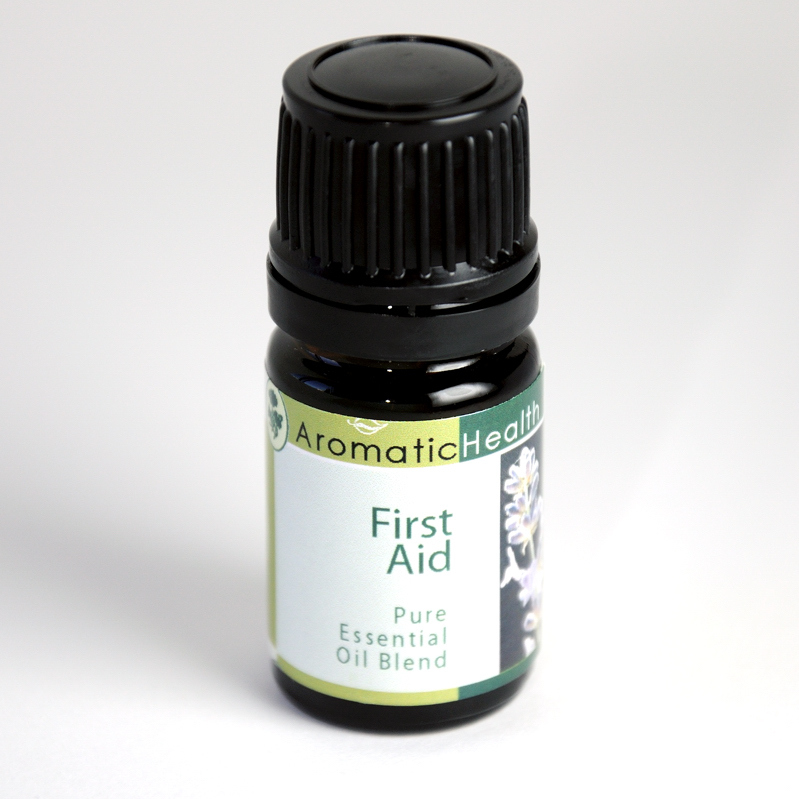 Essentials oils generally do not deter stinging insects such as bees and wasps. After being bitten, the essential oils of tea tree, lavender, geranium, lemon and peppermint, lemon juice and witch hazel can be applied to sooth and take away the itch. If you are unfortunate and come into contact with poison ivy, it is important to wash the sap (urushiol) from the area as soon as possible. Be sure not to take a bath, which will spread the urushiol to other areas of the body. Tea tree essential oil can be applied neat on the rash and taken internally in hydrosol form. Sweet fern and yarrow are other hydrosols, which can be applied topically. These plants, as well as geranium, will relieve the itching and irritation. Allergies can affect sufferers in late summer and into the autumn. There are essential oils and hydrosols that have anti-histamine, anti-inflammatory and expectorant properties. Essential oils, combined with the internal use of hydrosols, can bring relief. These include chamomile, green myrtle, elecampane, eucalyptus, niaouli and peppermint. Tea tree is anti-fungal, anti-bacterial and anti-viral, and can be applied to cuts, insect bites, scrapes, warts and cold sores. Lavender is anti-septic, soothing and sedating, and can be used for burns, sunburns, insect bites and headaches/migraines. Witch hazel is anti-inflammatory, anti-septic and astringent, and can be used for burns, sunburns, bruises and insect bites. As you enjoy the summer, keep essentials oils and hydrosols in mind. A pampering peppermint foot lotion may even be in order, for those dry, overworked feet! 8. Hydrosols: The Next Aromatherapy. Suzanne Catty. Healing Arts Press, 2001.